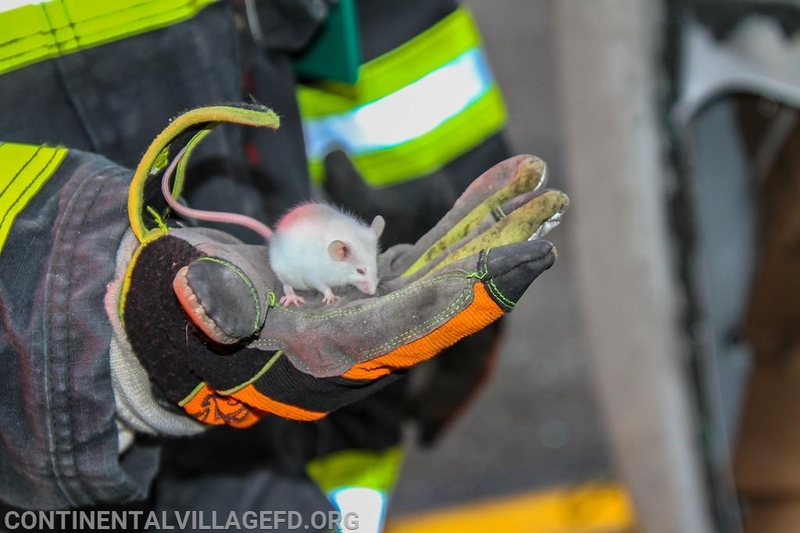 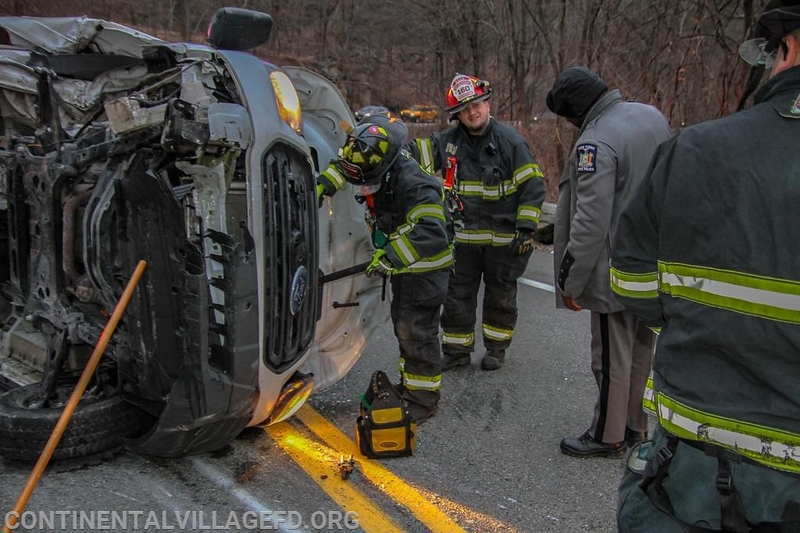 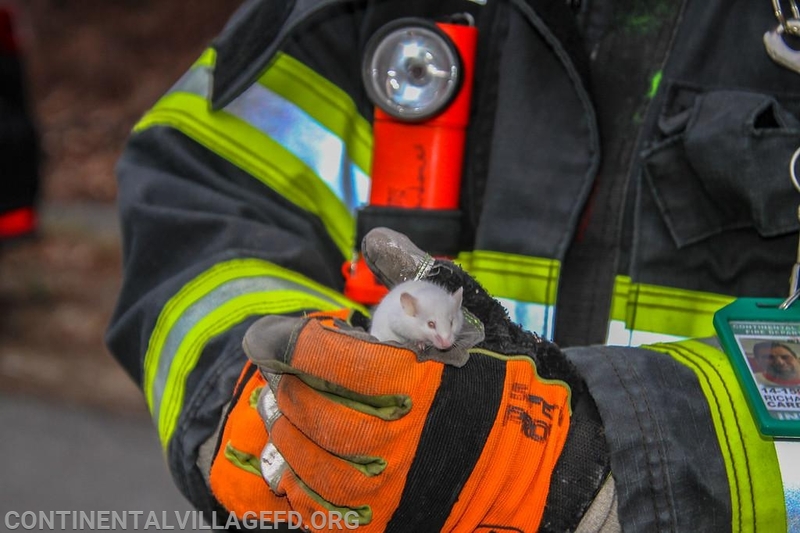 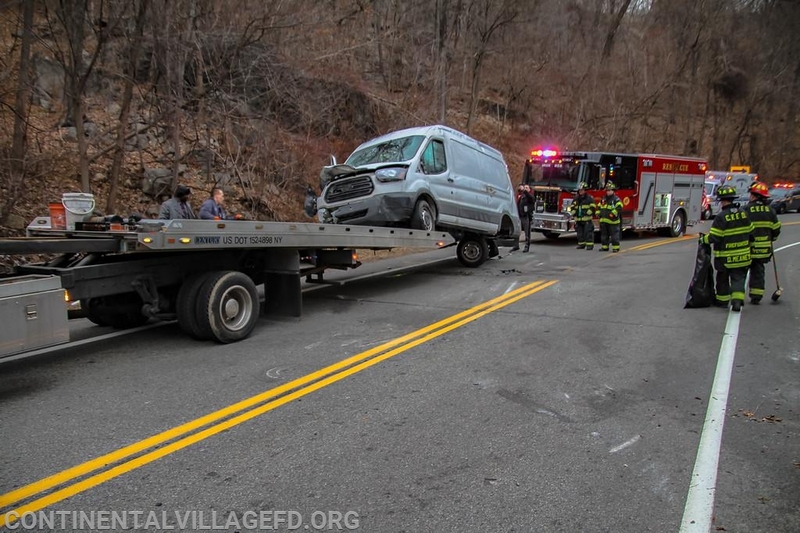 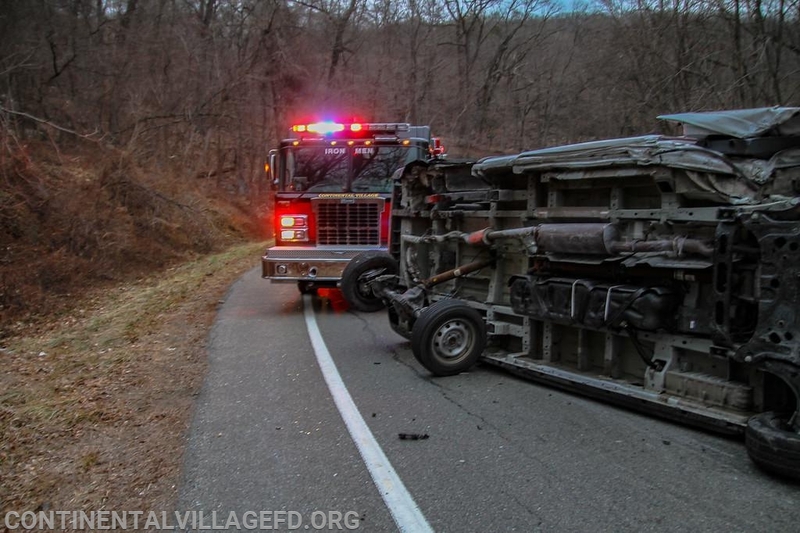 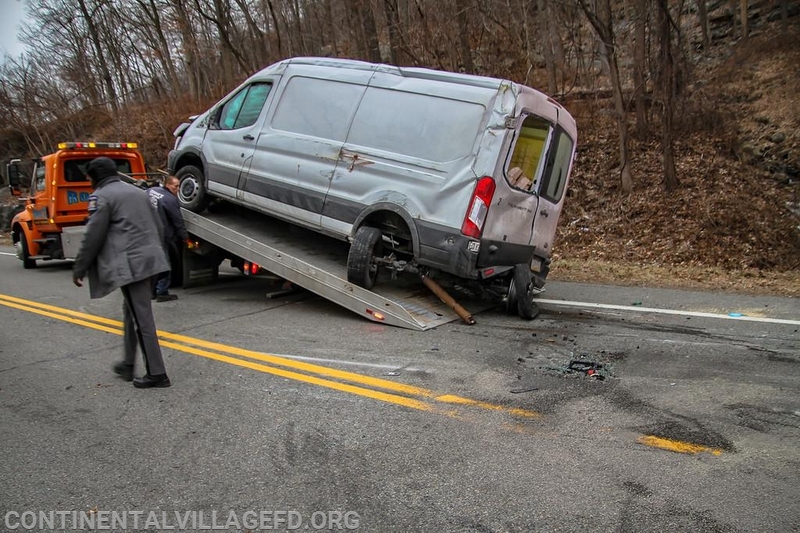 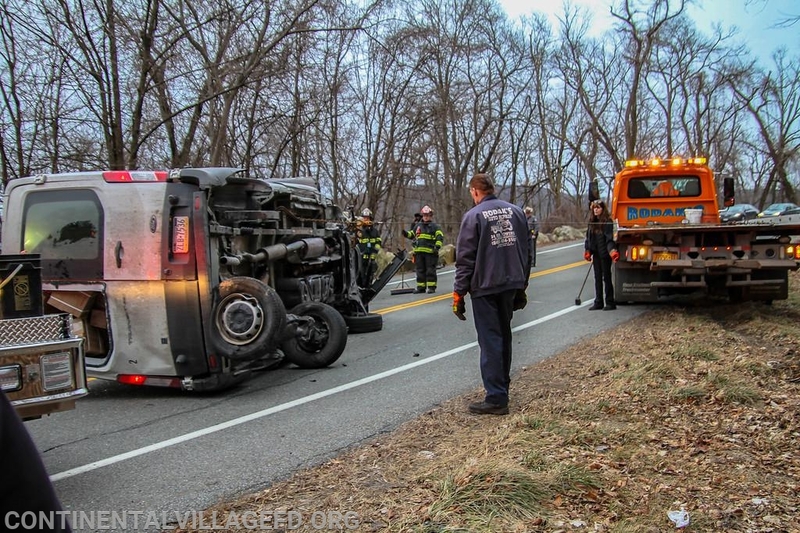 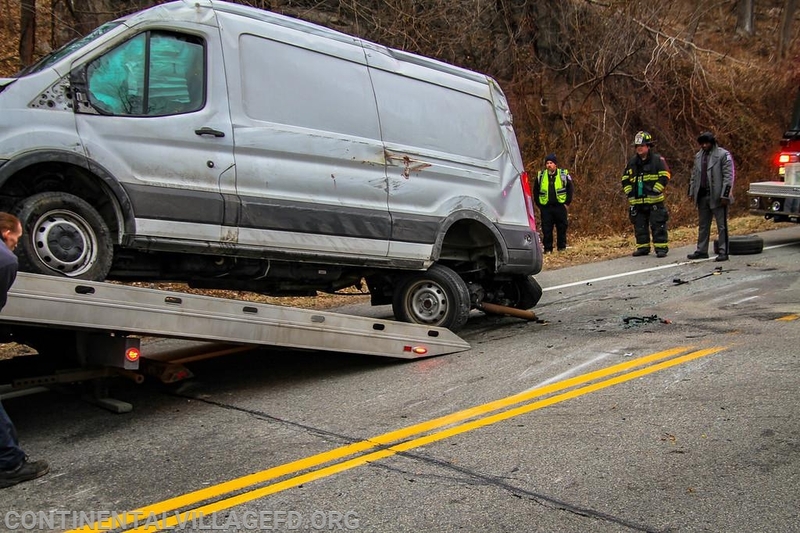 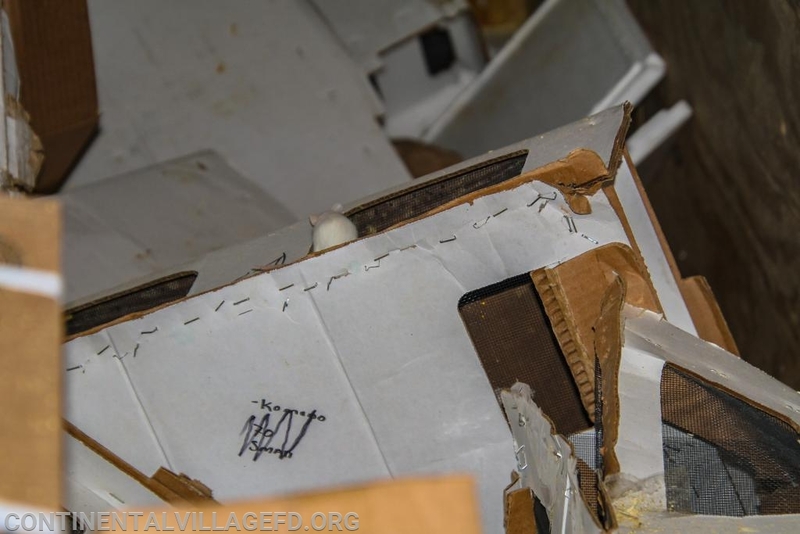 On Monday morning Continental Village FD along with Peekskill VAC were dispatched to the Bear Mountain Bridge Road for a MVA rollover with injuries. 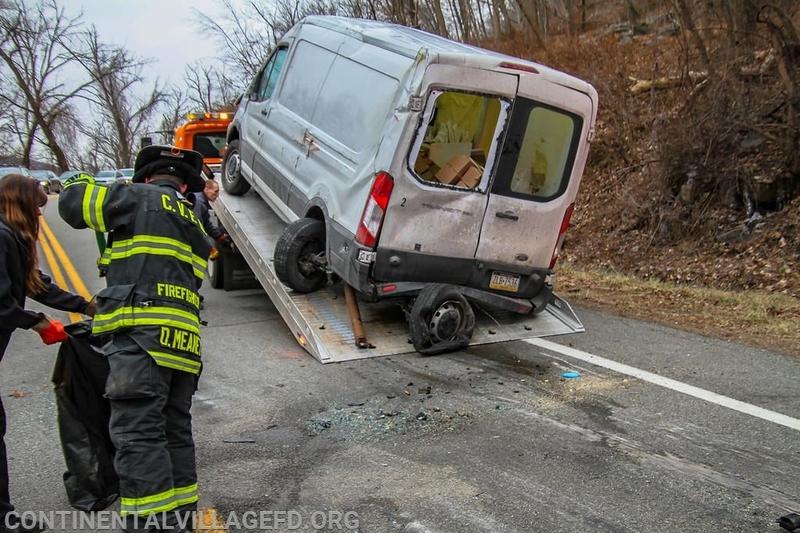 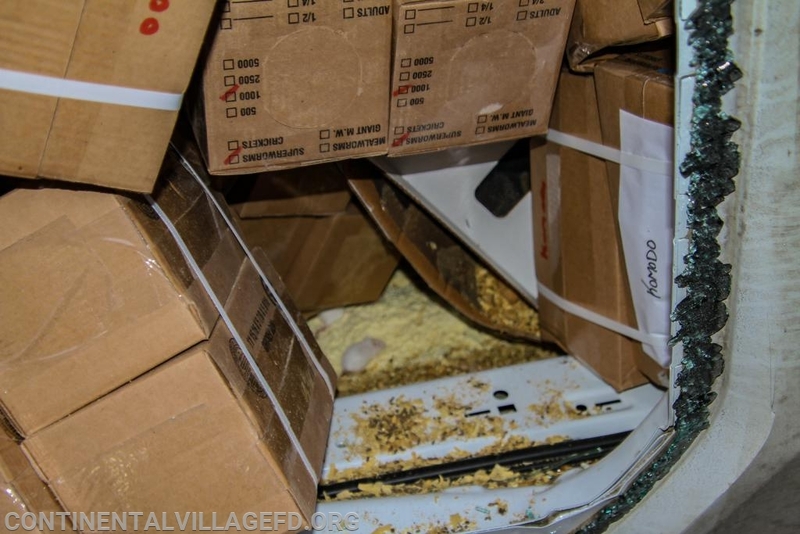 Upon arrival units found a Van full had struck the rocks and rolled over. 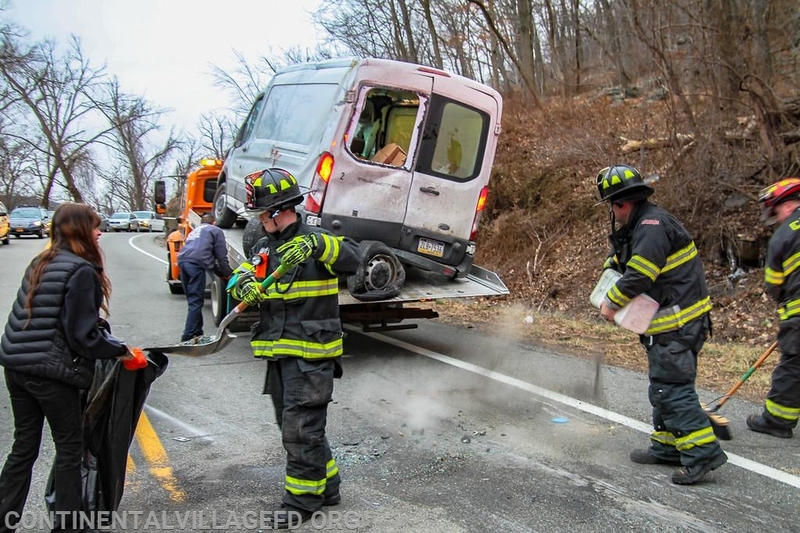 Peekskill VAC tended to the two occupants of the vehicle while fire units cleaned up fluids and assisted state police with traffic.